Alqasem was detained upon arrival at Ben Gurion Airport and has been held by Israeli authorities for over a week pending appeal of the order to deport her. 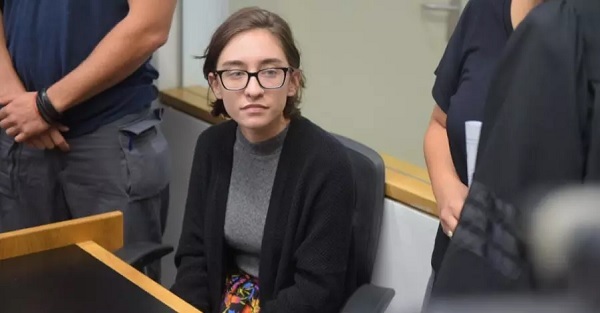 The basis for the detention apparently was information published about Alqasem by the Canary Mission, a shadowy website that seeks to intimidate critics of Israel by hurting their future job prospects. The Canary Mission highlighted Alqasem’s past membership in Students for Justice in Palestine, an organization that advocates boycotts, divestment and sanctions (BDS) of Israel. Alqasem headed a tiny chapter of SJP at the University of Florida, which focused on boycotting an Israeli brand of hummus sold in the United States. A series of grotesque measures and statements by Strategic Affairs Minister Gilad Erdan followed Alqasem’s detention at Ben Gurion Airport. These included a Bolshevik-style ultimatum that Erdan posed to Alqasem, in which he suggested that she apologize and renounce her support for BDS in order to enter Israel. The steps against Alqasem are sanctioned by Israel’s Entry Law, which was adopted by the Knesset in March of 2017. APN has protested this undemocratic measure since it was introduced for consideration. We warned that the law would serve as a vehicle to quash legitimate criticism and dissent. 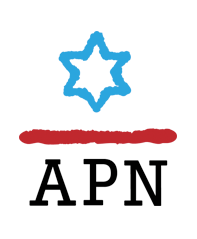 As a proud pro-Israel, Zionist organization, APN encourages all Americans – particularly those critical of Israel or of its government’s policies – to travel to Israel and learn about it in all its complexity. Turning away people at the airport only plays into the hands of those seeking to tarnish Israel and delegitimize it. APN joins Hebrew University, academics worldwide, and other American Jewish leaders and organizations in calling upon the Israeli government to permit Alqasem to pursue her studies in Israel. APN also calls on the US Department of State to intervene on Ms. Alqasem's behalf.